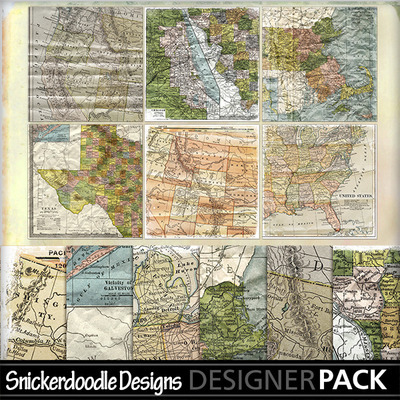 This is a set of 6 vintage maps of the United States. Because these maps are antique, not all states will be presented as we know them today. For example, North Dakota and South Dakota are presented as the “Dakota Territories.” Maps are 12” x 12,” 300 dpi, and saved in jpg format.